Join now & play FREE bingo! Visit website for full T&C's. Buzz Bingo is a relatively new UK bingo site that has really taken the industry by surprise. 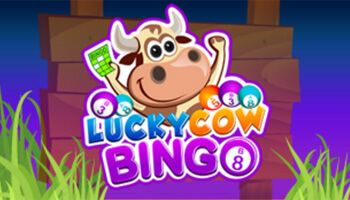 With a fantastic sign up offer that will make your eyes water and continuous promotions that will keep players come back for more and more, this is certainly a bingo site that should not be overlooked. You can play wherever you want as although there is not yet a Buzz Bingo mobile app the majority of bingo and slot games are compatible to play on a mobile device when you log onto their website. There is lots to tell you about and you will find the best impartial guidance within this Buzz Bingo reivew. One of the biggest attractive things about this site is their welcome offer. New players will receive a welcome offer of £30 in bingo bonuses and some free spins. This is split up into £20 on bingo bonus funds and £10 for land based bingo deals and also 10 free spins credited to your account. In order to receive this, you will only need to make a minimum of £10 deposit on your first deposit and the bonuses will be credited to you instantly. 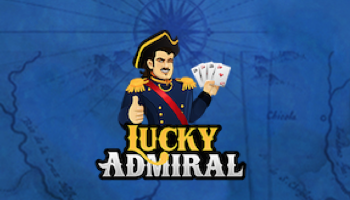 In terms of how this compares to other bingo sites sign up bonus – this is one of the most rewarding around. Other promotions on the site include re-deposit bonuses, birthday gifts and an array of offers that are defined on their fruitful promotions page. 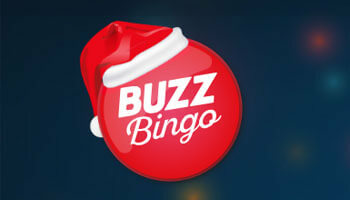 When it comes to finding a site with an awesome variety of bingo games then Buzz Bingo has it all. 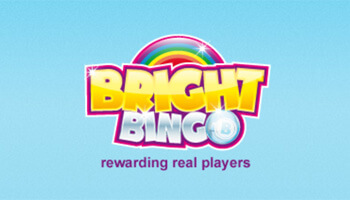 Whether it be 75, 80, 90 or pre-purchase bingo games you are looking to play, you will find it all here. It wouldn’t really be a credible site unless it had some free bingo games and you won’t be disappointed as there is some here to take advantage of – winning real cash when you haven’t spent a penny is always a fantastic treat! Although this is officially branded as a bingo site, you will find that they have a really credible selection of slot games and casino to play. These can either be played in isolation or whilst you are watching your bingo tickets play in the background.  They update these very regularly to make sure that the latest games from the best developers are inserted on the site. Our overall impression of this bingo site is extremely positive. If you forget the fact that they don’t have a mobile app and as many depositing methods as you would typically like to see then you will be extremely happy with the end result of the site. The welcome offer is probably one of the most rewarding we have seen for a long time!